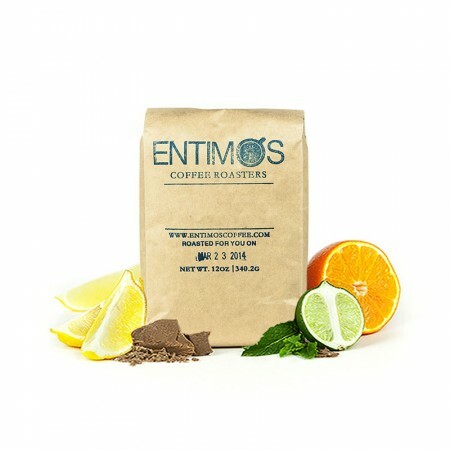 The Colombia Tatama Organic Decaf was sourced and roasted for you by Entimos Coffee Roasters. This certified Organic decaf offering was decaffeinated using the natural Swiss Water process, creating a high quality decaf coffee that is still extremely delicious. The Apia Farmers Association producers this coffee in Armenia, Colombia between 1,500 - 1,900 meters. The result of the collective efforts of the producers and Entimos is a bright and balanced coffee with chocolate and citrus notes. Had a little bit of a funny aftertaste. Not bad but funny.